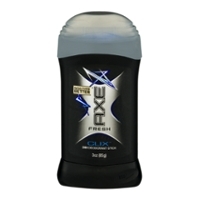 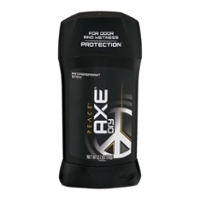 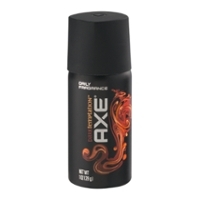 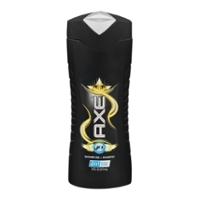 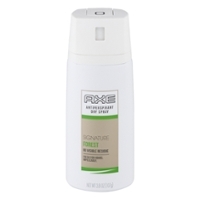 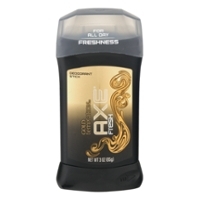 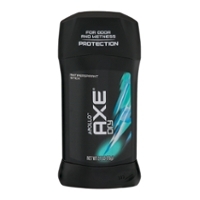 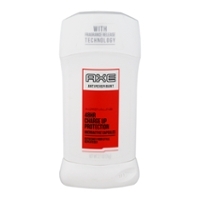 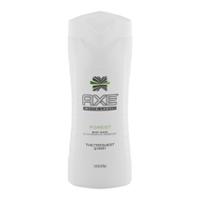 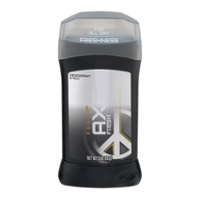 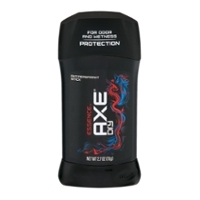 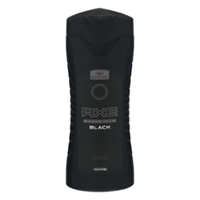 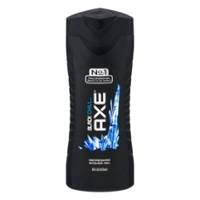 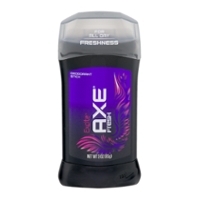 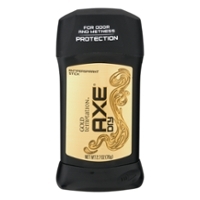 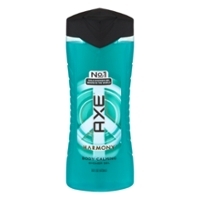 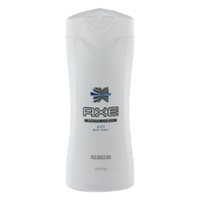 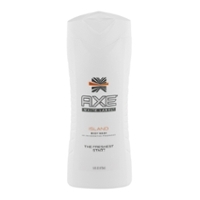 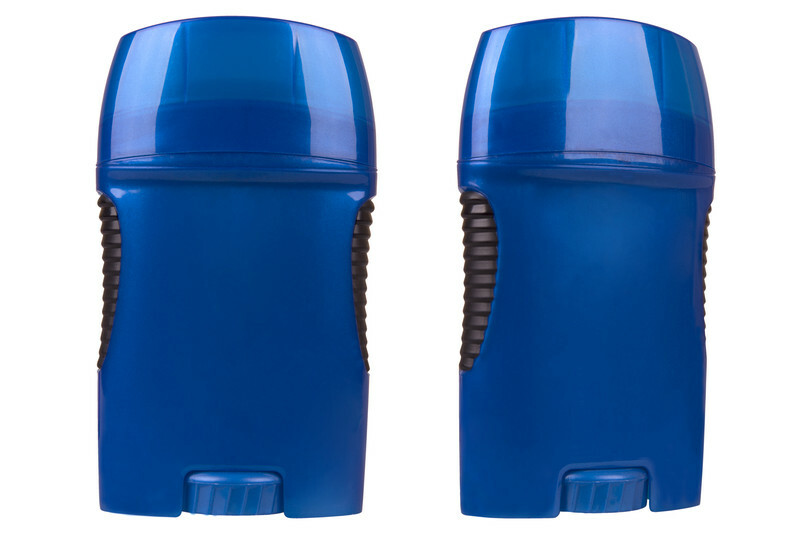 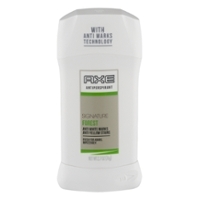 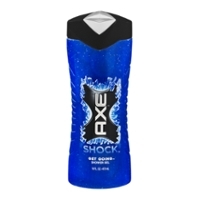 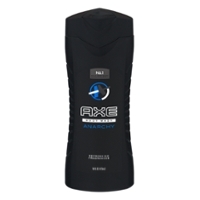 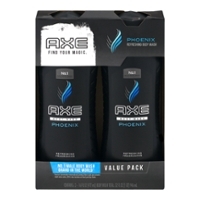 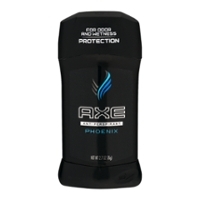 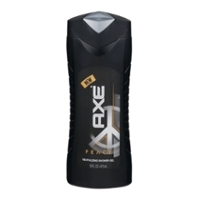 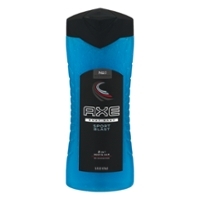 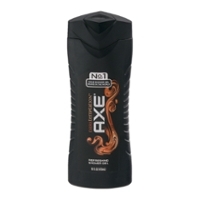 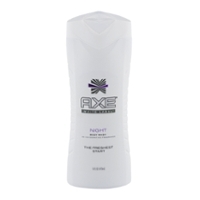 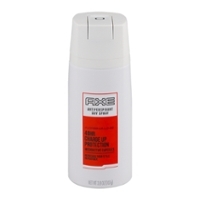 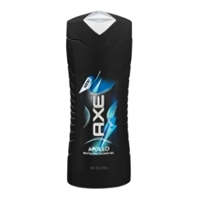 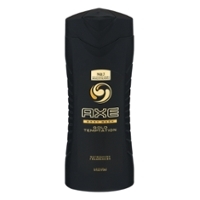 Axe Deodorant; A Strong Shield Against Odor! Axe Deodorant smells great, I'll admit that! 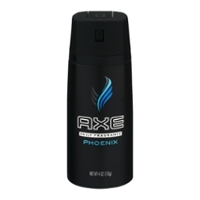 The reason why I know it is because of my brother Dean who uses the product. 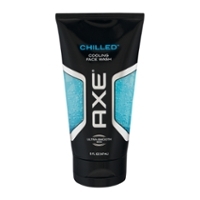 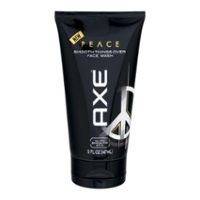 He stayed with me for a while and I noticed and smelled some of his personal products and Axe was one of them. 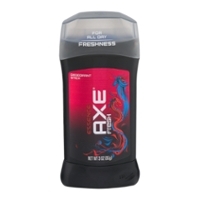 As a man who uses Degree, I have to say that I'm going to switch because the smell of Axe and the confident attitude swirling around it really says it all. Food Run Fix, as you know, not only delivers food, but personal products as well. 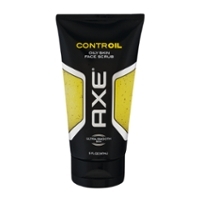 As I expand upon this page, look for all Axe products like body wash, deodorant spray, shower gel and face wash. All for the "man up" attitude in you!